What's Inevitable, and what we get to choose? Micah Redding and Kevin Kelly discuss rapidly approaching technological change, the advent of Artificial Intelligence, and how technology challenges and illuminates our understanding of God, faith, and ourselves. 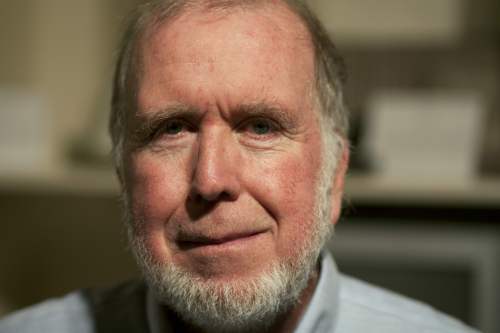 Kevin Kelly is the founding editor of Wired magazine, a former editor & publisher of the Whole Earth Catalog, and a founding member of the board of the Long Now Foundation. He's the author of What Technology Wants, and his latest book The Inevitable, which just hit bookshelves. What happens when computers prove things humans can't understand? "I believe we have a moral obligation to increase the power and presence of technology in the world"
"Humanity is our greatest invention"
"Technology is basically the extension of life"
"Culture is so that ideas don't die out"